This entry was posted in Architecture, Fine Art Photography, History and tagged Calton Hill, cityscape, Edinburgh, landscape photography, Scotland, Scottish history, urban photography. Bookmark the permalink. It will be so great 🙂 You will be the wonderful guide. But, i was in Edinburgh for 3 days. It was sunny right through! Goodness he achieved a high flying role in his career at a tender age. This is a stunning view of the city Andy, did you saturate those yellow hues or were they that bright, either way it works really well. Me too Jo 🙂 It is a wonderful place to look over Edinburgh. 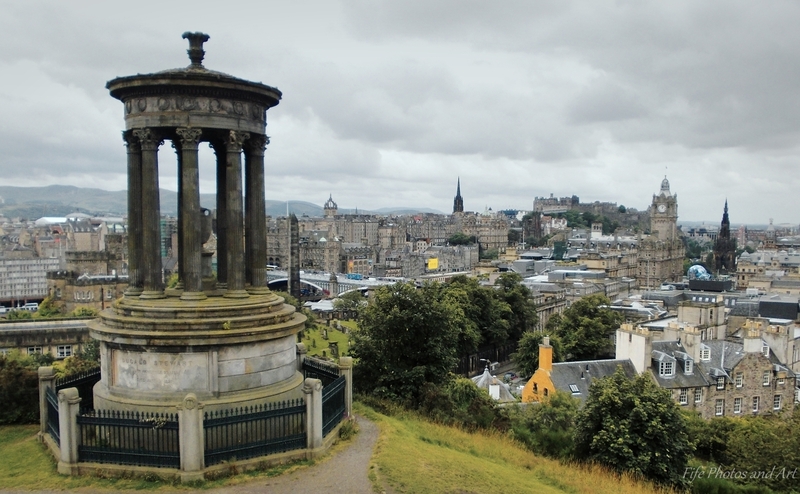 Have you been up to the top of Arthurs Seat?